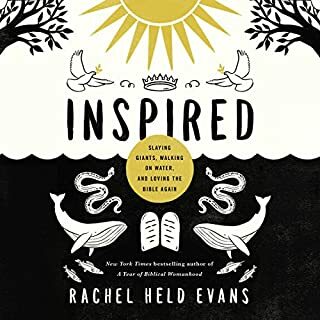 New York Times best-selling author Rachel Held Evans embarks on a quest to find out what it really means to be part of the Church. Centered around seven sacraments, Evans' quest takes listeners through a liturgical year with stories about baptism, communion, confirmation, confession, marriage, vocation, and death that are funny, heartbreaking, and sharply honest. A memoir about making do and taking risks, about the messiness of community and the power of grace, Searching for Sunday is about overcoming cynicism to find hope and, somewhere in between, Church. What was one of the most memorable moments of Searching for Sunday? After reflecting on everything wrong in today's American churches, Rachel Held Evans reminded me that rooting for the demise of "those" Christians isn't helping, either. It was a humbling reminder that we all have work to do. The story about the young gay Christian in the chapter "Enough" had me in tears. This book is funny, moving, and inspiring. Every Christian should read it. I think this is RHE's best book so far. She's honest and humble. The humility was a pleasant surprise! I love how she uses the sacraments to make her own journey. 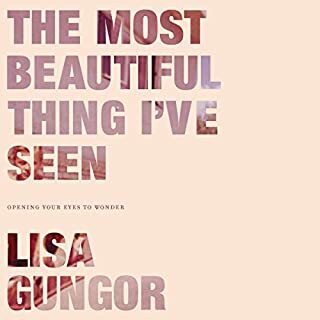 Beautifully written and ruggedly honest account of her church journey so far. I sense she's just beginning to see that her church journey and her spiritual journey are two related, but different, things. While I don't necessarily agree with everything RHE says in this book, she has a remarkable ability of putting into words many of the same things spinning around in my own head. 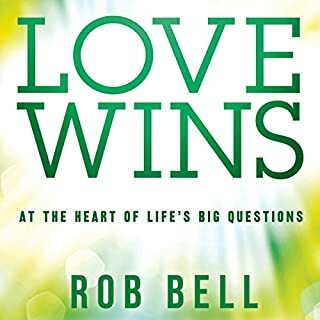 We live in a Christian society that frowns on anyone questioning evangelical mainstream thought, yet if we are honest, the questions Rachel addresses are the very ones going around in our own heads. Where can we safely turn to address these questions? This is a good place to start. A poignant and timely book. If you go, or have ever been, to church -- this is an absolute must read. 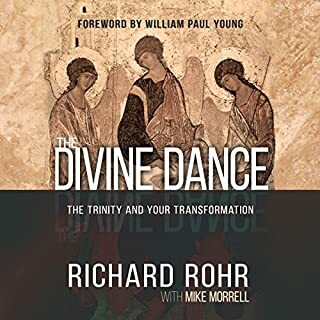 As a Gen-Xer raised in the evangelical church, about half this book resonated so perfectly with me that I should probably be given co-authorship credit. The other half (mostly the abstract, "poetic" parts) went in one ear and out the other. Still, I enjoyed it and would recommend it. 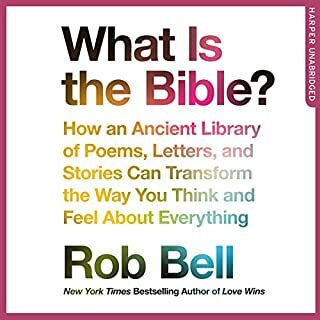 Honesty, color, personality and intellect shine in this book. It explores questions many are asking, but that church struggles to answer. Bless you for your project, Rachel! I think Rachel has an incredible accuracy when speaking about church and for a certain demographic of its members. I grew up in church, have had many wounds from it, and yet, am sitting in a place of leading a local church. I feel the tension this book invokes on a daily basis. I am so happy that there are so many millennials that would stand and fight for the Church to move forward in grace, humility, and love. Her experiences sometimes mirror my own and sometimes diverge, and either way the stories are honest and poignant. 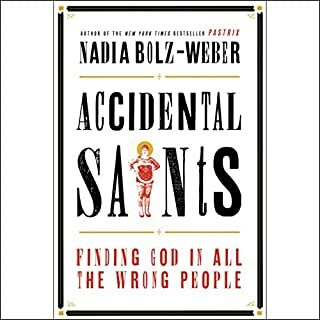 Her summaries of the history of Christianity and calm, big-picture interpretations of scripture seem to take the long view. I'm thankful I read this. And I'm thankful for every minute of my experience with the church. A must read for those in (and out of) the church. 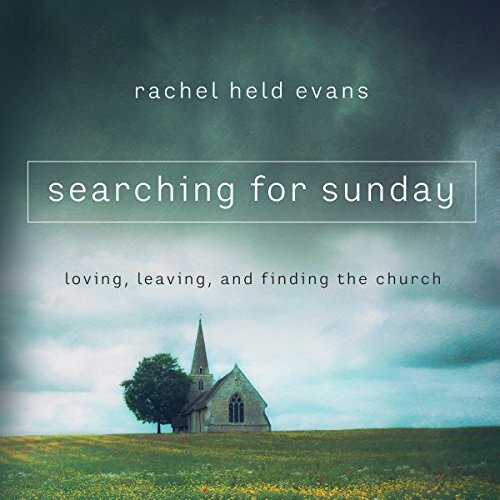 Rachel Held-Evans has put the very cry of my heart into words ... Beautiful words. Although we have different origin stories, it seems that we have come to many of the same perspectives, conclusions, and desires for the church. Well researched, replete with examples. Very wordy made difficult by the sing-song narration; makes it sound like narrator is talking down to the listener especially during the long lists.